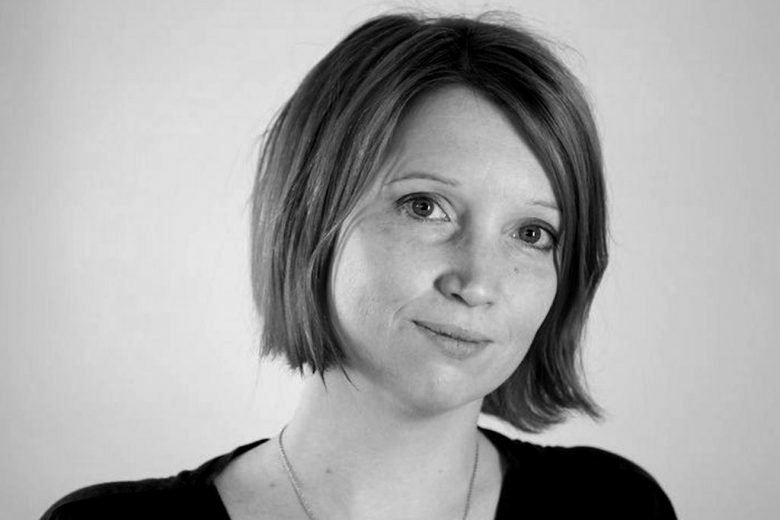 Hannah Martin is an award-winning freelance copywriter with 20 years’ experience in a career that spans Asia and the UK. Hannah has worked on start-up and established international magazines and for some of the world’s largest advertising agencies. She’s written copy for a long list of famous brands, including The Economist, Ford, Disney, Guinness, Sony, Google, HSBC, Cadbury’s, The Guardian, The Sun, Royal Mail, Waitrose, Playstation, Ariel and Virgin Holidays. She’s also a qualified hypnotherapist, psychotherapist and NLP Practitioner, and feels passionately about helping people identify and realise their personal and professional goals. Today Hannah balances her busy freelance career with family life (and an ever-growing involvement in the school PTA!). She lives with her partner Max and two children, Ollie and Mimi, by the sea in West Sussex. Hannah is a co-founder of Talented Ladies Club with Kary Fisher.